Reebok Aztrek OG is back! Reebok Aztrek certainly had a significant impact on the design of running shoes at the beginning of the 1990s. It was a pioneering project, which originally aimed to design a cross-country running shoes perfect for difficult terrain. The Aztrek model can be characterized by a thick, massive outsole and lightweight synthetic materials reinforced in the front (toe). 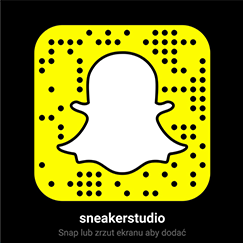 The project was created by the brilliant Christian Tresser who is also responsible for the groundbreaking designs of brands such as Reebok, Adidas or Nike. We can say that to a certain extent Tresser was a real trendsetter and a freelancer in the field of sports footwear design. 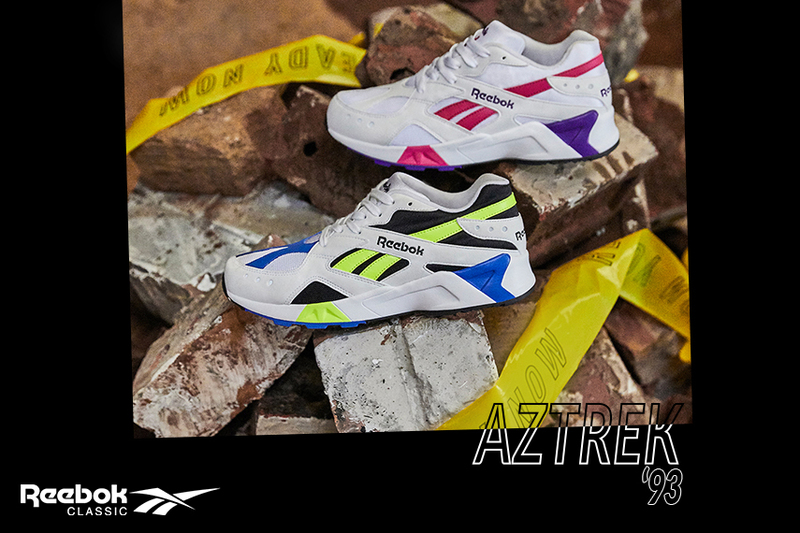 Reebok Aztrek were launched for the first time in 1993 in several rather untypical and colourful variants. The model was revived in two original colours for the first time in 2018. However, Reebok Classic didn’t say the last word and recently decided to restore two more original colours (“Cobalt Yellow” and “Rose”) popular a few years ago. In both cases, the designs are based on bright uppers featured by shades of black, yellow, pink and purple. The premiere of this timeless gamechanger around the world was planned for the 24th of January and you can get them via this link!